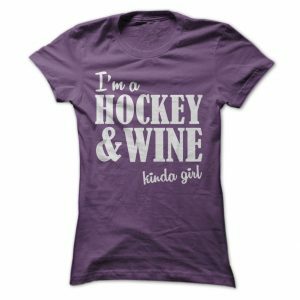 Hockey is a tough sport. The physicality and danger of the game are ever present. You can’t avoid those alarming and ugly heart-stopping moments. At some point, your son or daughter will get hit hard and go down. And the fact is, youth hockey concussions are not uncommon. When you see your kid motionless on the ice, seconds transform into agonizing eons as you sit and wait. You hope with every ounce of your being that they’ll stand back up and be okay. But sometimes they aren’t okay. My son was not okay. He was hit around his eye with another player’s stick. He went down, and he did not get up again right away. 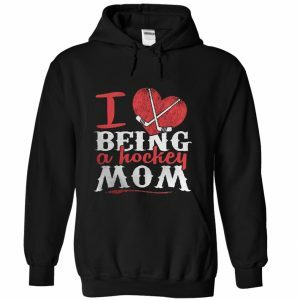 I lived every hockey mom’s worst nightmare. Before going any further, my son is fine. He suffered a mild concussion and is gearing up to play again. He had some nausea and temporary loss of part of his peripheral vision. But, he has recovered completely. Nonetheless, the experience changed something in all of us. It turned our greatest fear into a tangible reality. Admittedly, there was a substantial part of me wanting to put an end to my son’s hockey career immediately. But, I knew I had to quiet that voice. When we were heading to the emergency room, I kept thinking about a Sports Illustrated article I read a while ago about Chris Pronger. For those of you that don’t remember Pronger, he was an incredible, gold-medal defenseman that bounced around from a few teams (St. Louis, Edmonton, Philadelphia, Anaheim). He even won the Hart Trophy as the league’s MVP. He was the first defenseman to receive the award since Boston’s Bobby Orr in the early 70’s. My kids loved watching him because of his physical style and astonishing vision on the ice. Pronger’s accolade-rich career was cut short after two incidents that happened only weeks apart. The first occurred on October 24, 2011, when Toronto’s center at the time, Mikhail Grabovski, got Pronger in the eye with his stick. I remember watching that game with my oldest son and having to turn it off. Brutal is the only word I can think of to describe the event. Pronger came back a few weeks later and played a handful of games before being checked against the boards by a Coyote’s forward. Two nights later, he left the game feeling disoriented. And, he never returned to the game of hockey. I’m sure I thought of Pronger because of the similarity to my son’s, albeit much, much worse. But, what stuck out most to me when I read the article back in 2013 and now again today is the effects that Pronger’s injury had on his life outside of hockey. It ended his career. But, the long-term effects negatively impacted all areas of his life, particularly his family life. He couldn’t play the same games with his children. He couldn’t read or be in brightly lit rooms. He couldn’t function normally. My biggest fear moving forward is that there may be lasting effects from my son’s incident that we aren’t aware of yet. These effects may hinder his ability to enjoy life experiences inside and outside the game he loves. Will he miss out on concerts because they give him headaches? Will his vision suffer later in life and make it hard for him to read to his children? In the wake of these fears (and some others), I did a lot of research into hockey and concussions and came up with this guide. I AM NOT A DOCTOR, AND I DON’T PRETEND TO BE. 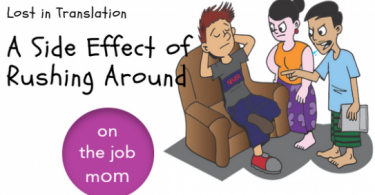 I AM JUST SHARING WHAT I LEARNED ABOUT HOW TO DEAL WITH MY SON’S EXPERIENCE. Feel free to use this guide to answer some of the fundamental concussion-related questions. 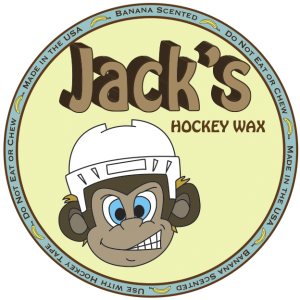 But, ALWAYS reach out to your skaters’ doctors if your kids suffer a concussion-like hit. Internet doctors are not the answer. A brain injury that results in a temporary disruption of normal brain function. A concussion occurs when the brain is violently moved within the skull, typically from a blow to the head or body. An athlete does not need to lose consciousness (be “knocked-out”) to suffer a concussion… The result is a functional problem rather than a clear structural injury , causing it to be invisible to standard medical imaging tests. Our brains aren’t fixed within our skulls. There’s room for it to move around. Concussions occur when the brain hits the interior of the skull. When this contact happens, blood vessels and nerves inside the brain are damaged, and that causes the individual to become concussed. The critical thing to remember is that concussions can happen with any head injury, even if the person doesn’t lose consciousness. So, don’t rule out a concussion if your skater wasn’t knocked out! The symptoms of a concussion are essential to know because they present specific warning signs that you can use to identify when a concussion has occurred more accurately. A victim of a concussion can experience multiple symptoms that range in classification; the symptoms can be physical, cognitive or behavioral. Physical symptoms include things like headaches, dizziness, nausea, difficulty sleeping or changes in sleep patterns. Cognitive symptoms affect the player’s mind and can cause issues with focusing, remembering things or finding the right word. Some concussion victims will seemingly lose their train of thought mid-speaking because they can’t recall the correct word or next part of their story. Behavioral symptoms can cause a victim to act unlike he/she normally would. These behaviors can change dramatically and in a short period. A concussed player may go from irritable and short-tempered one moment to reserved and even depressed the next. The hard part of concussion symptoms is they vary significantly from person to person. A player may suffer a mild concussion and show no signs of any of the significant symptoms. The symptoms of a concussion can also last a varying amount of time, from a few days to weeks. Some will be immediately apparent, while other symptoms may be offset and not appear for a day or two. The other challenge of identifying concussion symptoms is your son or daughter may not tell you everything they are feeling. 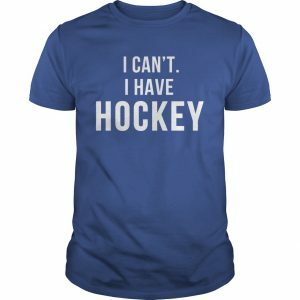 Hockey players are tough and sometimes that toughness borders on reckless. Pronger said in his Sports Illustrated interview regarding his concussions. This means it might be up to you and other family members and friends to identify the behaviors that point to a concussion, rather than wait for your child to report them. 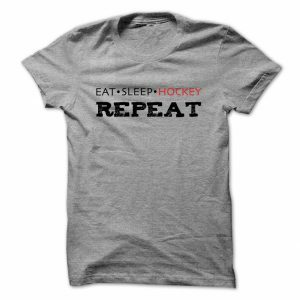 Forgets hockey plays, major assignments, etc. These odd behaviors will allow you to identify a concussion, even if your player doesn’t want to volunteer that they aren’t okay. Considering how much variance there is in symptoms of concussions, the golden rule is WHEN IN DOUBT, SIT THEM OUT. In other words, if you have any concern that the player is concussed, they need to be removed from play immediately and kept away from any activities that could cause another head injury until the concussion is completely resolved. What people sometimes forget about a concussion, is it is an injury. And, like any other injury, the affected area (in this case, the brain), needs time to heal. Jumping back into the action too quickly has the potential to set yourself up for an even worse injury the second time. This was precisely the case with Chris Pronger; he returned too soon after his first incident, which left him incredibly vulnerable for the second hit that ended his hockey career. When players return too quickly, not only do they risk further injury, but it will be even harder to recover if they are injured. The recovery process could jump from a few weeks to months the second time around. When Should My Son or Daughter Return To Play After A Concussion? New concerns about youth hockey concussions, particularly in young athletes, have led all states to pass laws that prohibit any player from returning to a game after sustaining a head injury. And, most states require that an athlete has to have a medical professional clear them for play before they can even attend a practice. In most cases, the date of your son or daughter’s return to play is going to be up to his or her doctor or the team’s athletic trainer. 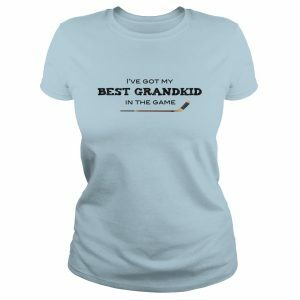 That said, even with a doctor’s approval, young hockey players need to be careful about jumping straight back into gameplay. Again, the extent of youth hockey concussions can be hard to measure. Your son or daughter may feel 100% recovered, but then find themselves in a fog on the ice, which gravely increases their chances to become injured once again. Complete Recovery – Your brain needs an opportunity to heal, which means it needs to be rested, both physically and mentally. 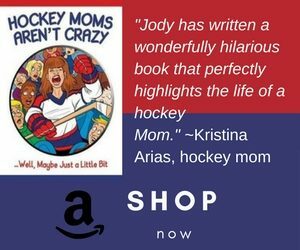 So, not only should your son or daughter stay away from the rink and the gym, but they should be wary of how much mental exercise and stimulation they are getting too. This might mean discussing with your child’s teachers about getting a temporary pass on homework and other schoolwork, especially if they have hard times focusing or grasping the concepts. If they are experiencing a lot of sensitivity to light or noise, then you should keep them away from video games, TV screens, mobile devices, etc. Light Exercise – Once the concussion symptoms have subsided, light physical activity can resume. This means a walk or a short workout on an exercise bike. It should not be anything too taxing like weight lifting or even running. Weight Training – Weight training can be reintroduced to the player’s routine. This is also the stage where a player can return to the ice and begin participating in some parts of practice. They can even wear their hockey equipment again, but they should only participate in non-contact drills. Full Contact Practice – This stage permits the player to participate in all drills, including full contact. This is the final step before gameplay and will be the last test of the player’s recovery status. 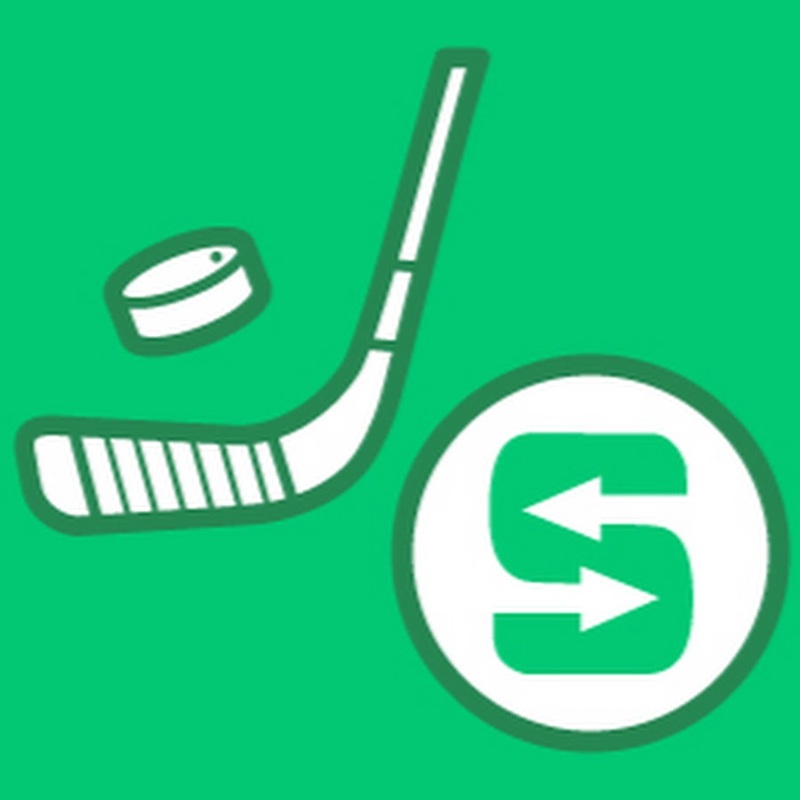 Game Play – Finally, the player can be allowed to join his or her teammates on the ice again. The time it takes to graduate from each step is dependent on the individual, the individual’s doctor, and the severity of his or her concussion. Each case is unique and requires a physician to have an active role in all decision making. If possible, it is good that each stage is completed in as controlled an environment as possible. If your son or daughter’s team has an athletic trainer, you may want to have him/her present at each stage to monitor and look for any warning signs that the player is still not fully recovered. Always remember that you are the final word. Even if your son or daughter has been cleared for play by a doctor and has undergone each stage of their recovery process successfully, you are still the gatekeeper. 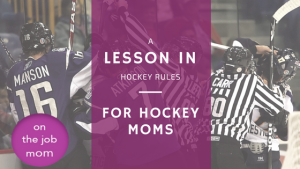 This can be a challenge, especially for a child that is anxious to get back on the ice, but it’s my firm belief that your intuition trumps all. You know your son or daughter better than anyone else and if you feel that they still aren’t quite themselves, don’t be afraid to be the bad parent and hold them back from playing for a little while longer. While I admit I felt helpless for large stretches of my son’s ordeal, I can sum up the answer to this question with one word: education. 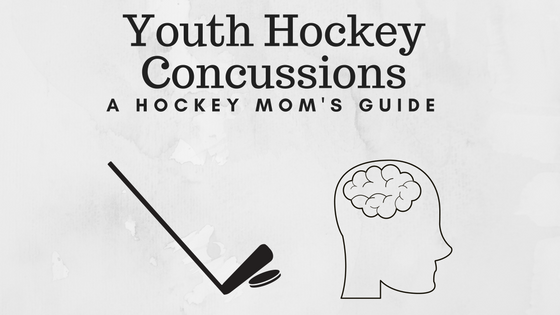 The more you can learn about youth hockey concussions and push others to learn too, the better your child’s team and school will be at collectively identifying concussion symptoms and getting people the help and recovery they need faster. These conversations should involve your child and his or her teammates, coaches, trainers and so on, but it should also be brought up with teachers and even non-athlete students. Teachers and administrators are particularly essential parts of the equation because of the impact that concussions can have on schoolwork. Athletes suffering from a concussion can quickly become frustrated and disenchanted with the mental challenges they face. With troubles focusing or remembering things, studying and completing homework can be nearly impossible. Teachers need to be aware of these struggles and how to approach students that are faced with a concussion. Investigate what your son or daughter’s school does about concussion education. If there’s no system in place, gather the other parents and push that a more considerable amount of focus is placed on this subject. There’s a lot of concussion education materials available to schools and athletic programs. The CDC’s HEADS UP Program is perhaps the most popular and thorough system available. It provides specific materials for teachers, school nurses, parents, and students. There is even a free concussion training course on their website. 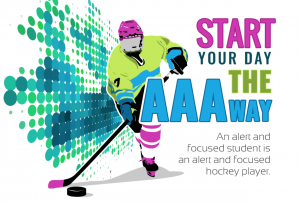 These types of youth hockey concussions education programs can help coaches, educators and parents develop individual plans for each concussion-related incident. This will ensure that every concussed athlete gets the attention and care they need to recover and remain successful in school. How Many Concussions Can a Hockey Player Have Before They Need to Stop Playing? Evaluate all of these circumstances. Ask your child’s doctor when deciding to retire from sports or not. 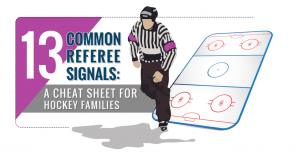 I hope this guide will help some of you that are dealing with the tragic time of having a son or daughter that have suffered youth hockey concussions. I wish there were more I could do or say to prepare you, but the reality is that it is a terrible experience that no amount of preparation can steady you for. Again, my best advice to other parents who experience youth hockey concussions is to educate yourselves and those around you. If there aren’t concussion awareness or educational materials available, take it upon yourself to get those materials. My final piece of advice. It’s okay to become that over-protective, paranoid parent when your son or daughter has a concussion. Your child isn’t going to understand. They don’t want to wait another few days to practice. Especially if the doctor has cleared them. They may hate you for it at least for a little while. But, you are protecting them from potential long-term effects and preserving the longevity of their athletic career. And, don’t forget the youth hockey concussions golden rule: When in Doubt, Sit Them Out. Has your child suffered a concussion? Please, feel free to share your experience in the comments. 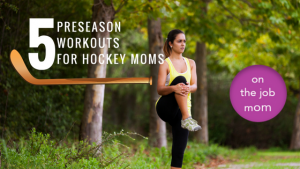 There are many hockey moms out there who can benefit from things you’ve learned along the way. 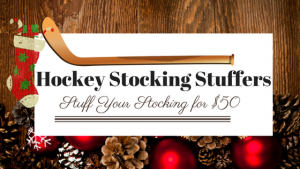 Please join us in my Facebook group, Hockey Mom Hacks. 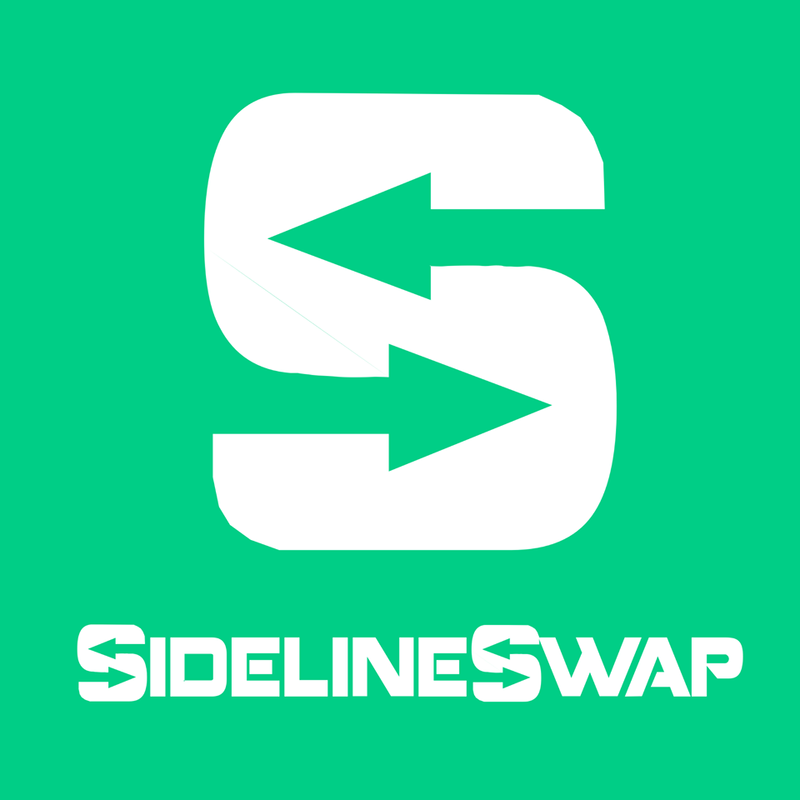 We are trying to build a community of like-minded hockey parents.